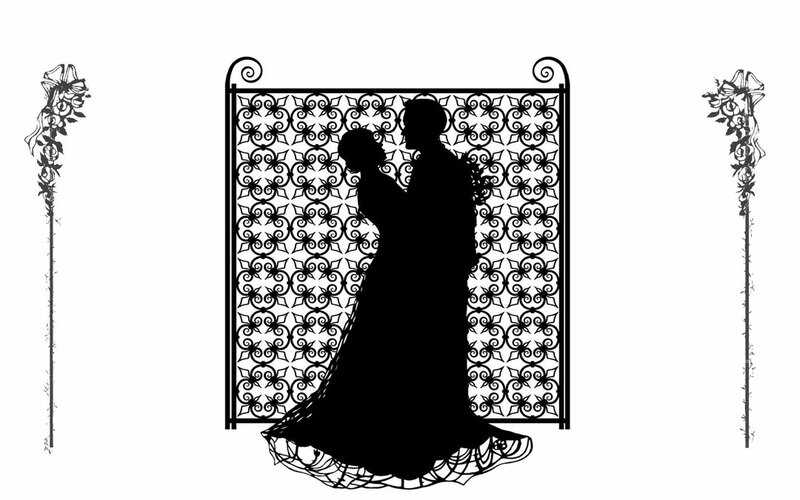 Silhouette Artist Newcastle and Silhouette Artist North East � Wedding Silhouettist for hire. 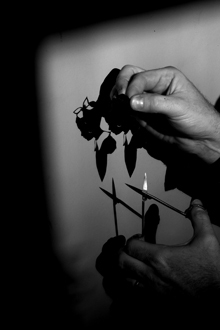 Mark is a full time professional UK Silhouette Artist performing in Newcastle-upon-Tyne, Sunderland, Gateshead, South Shields, Tynemouth, Whitley Bay, Middlesborugh, Teeside . He is recommended by The Alnwick Garden and Beamish Museum. Please have a look around this site to see how you can hire Mark for your wedding, dinner, corporate event or christmas party.